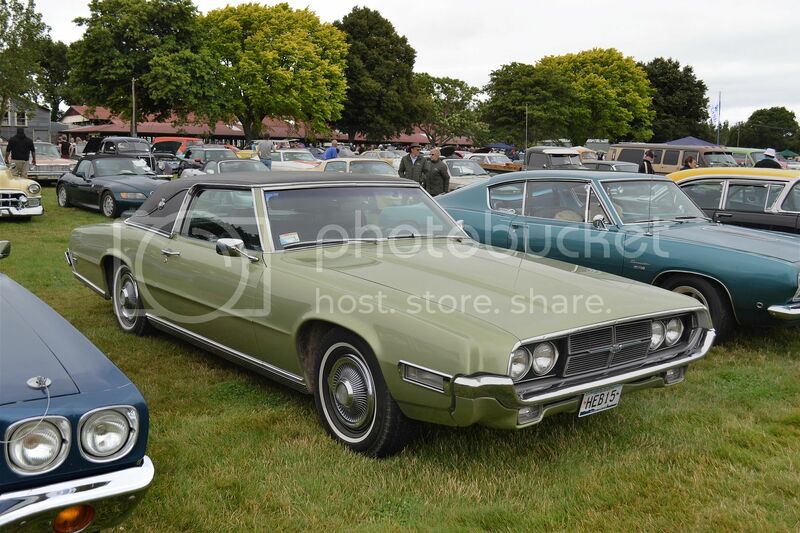 '69 Ford Thunderbird was a much different car to the original T'Bird. 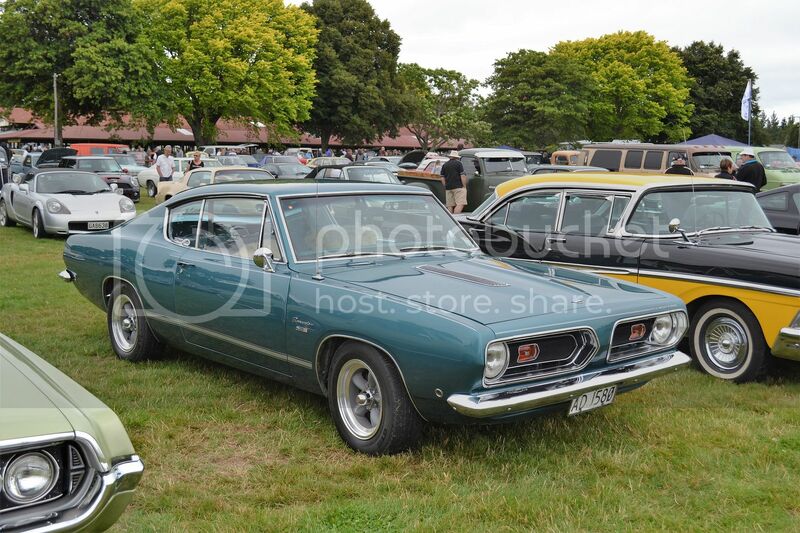 '68 Plymouth Barracuda is based on the Valiant floorpan and is one American I really do like. 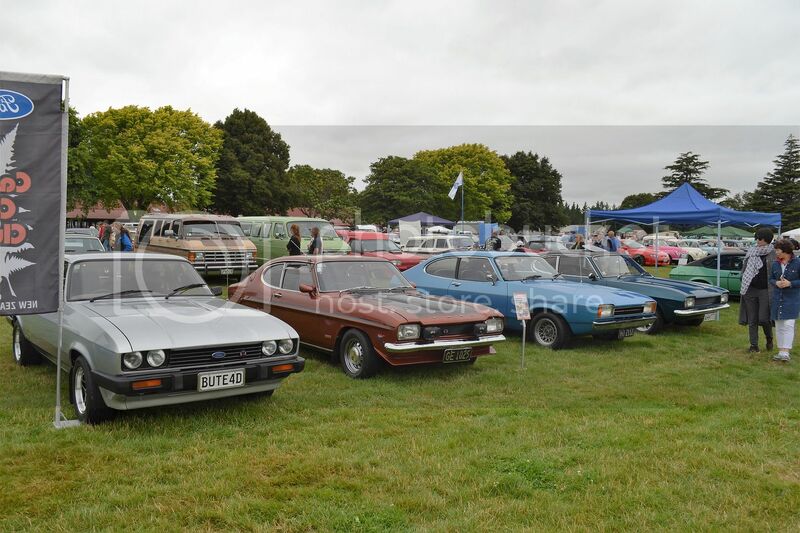 Plenty of choice in the Ford Capri camp. 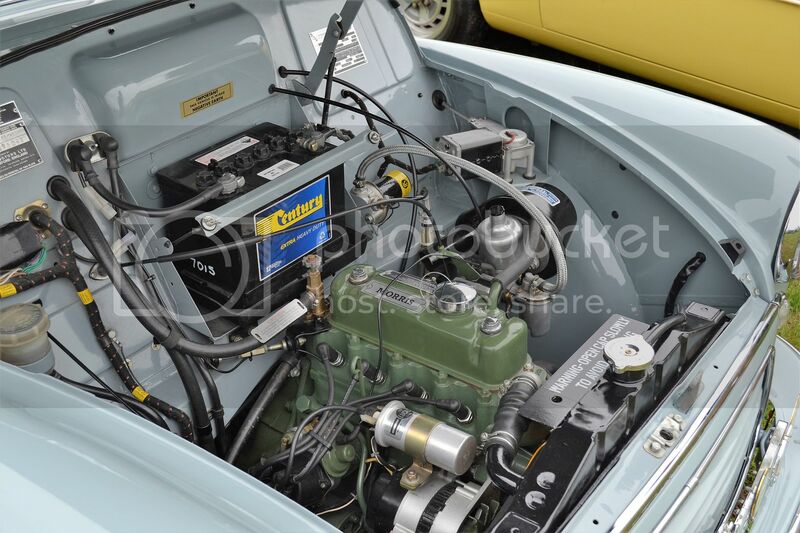 Spotless engine bay in this Morris Minor 1000. 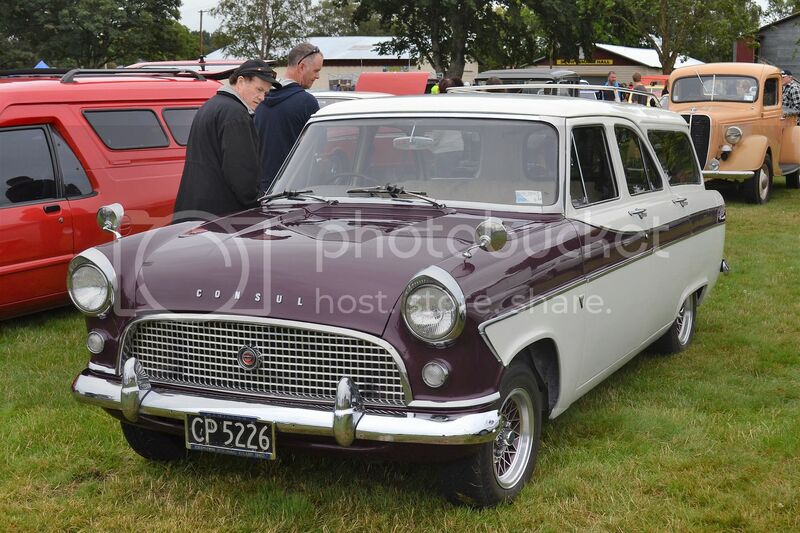 Ford Zephyr Estates are fairly rare, but I thought Consul Estates were extinct. 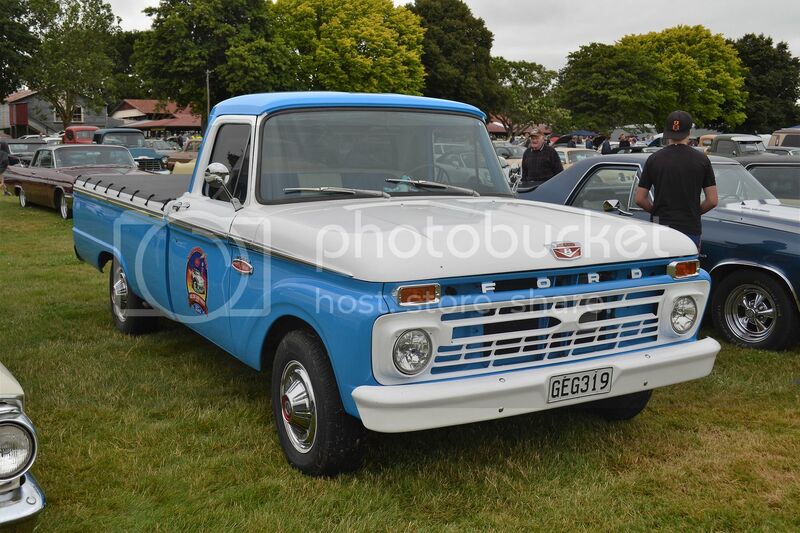 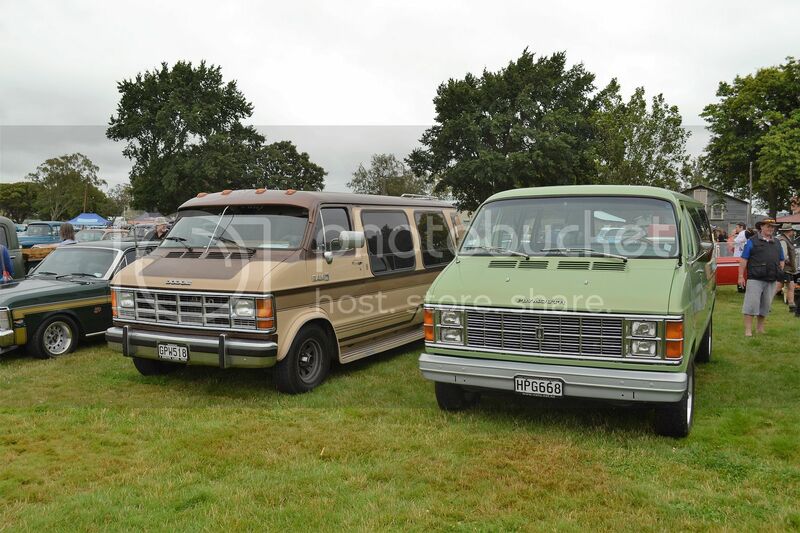 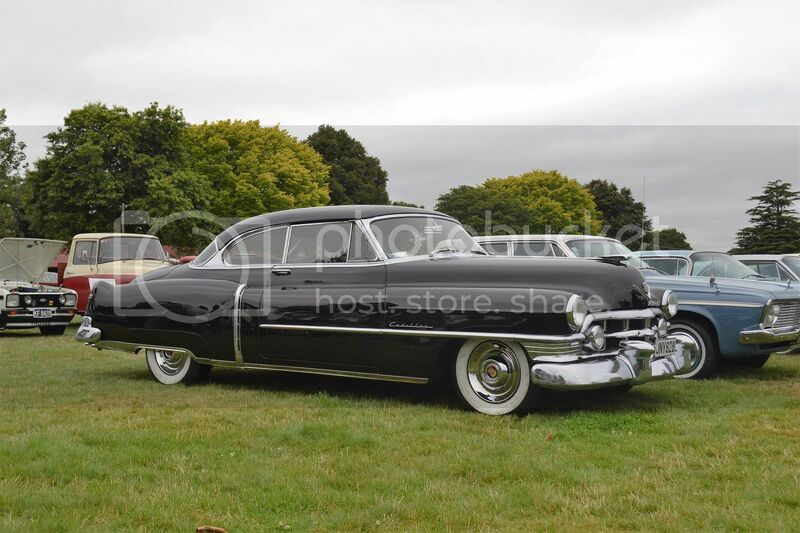 Plymouth and Dodge vans were basically the same vehicle. 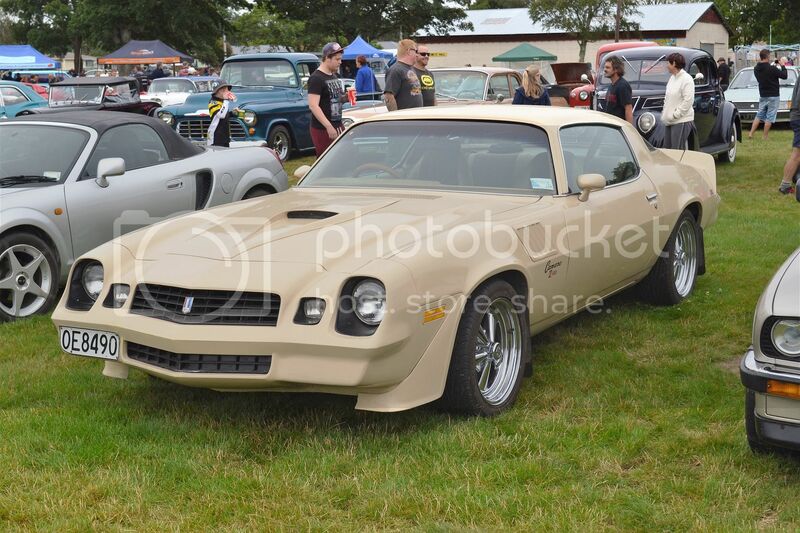 '79 Camaro in an unusual colour. 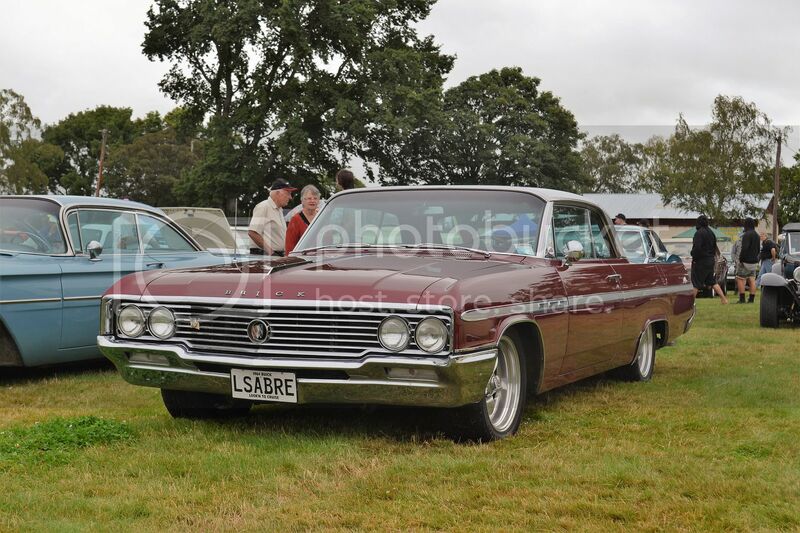 Buick Le Sabre from 1964. 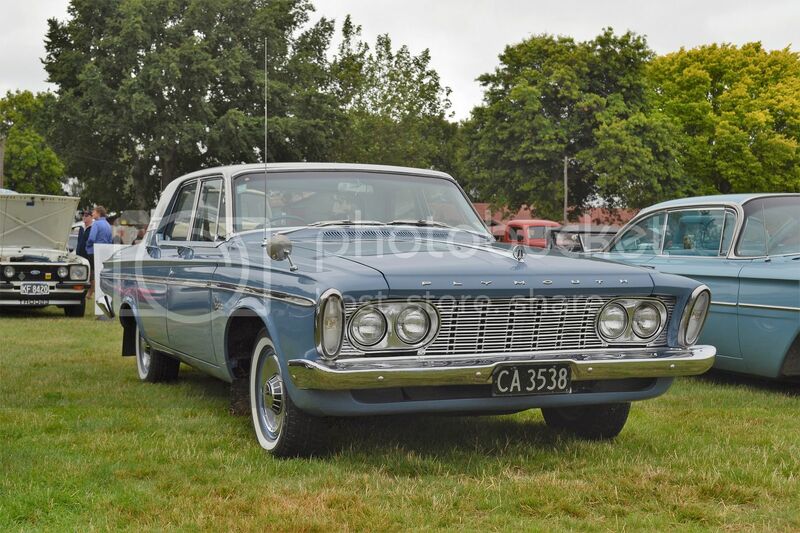 The Plymouth Belvedere from 1963 was imported in reasonable numbers in RHD. 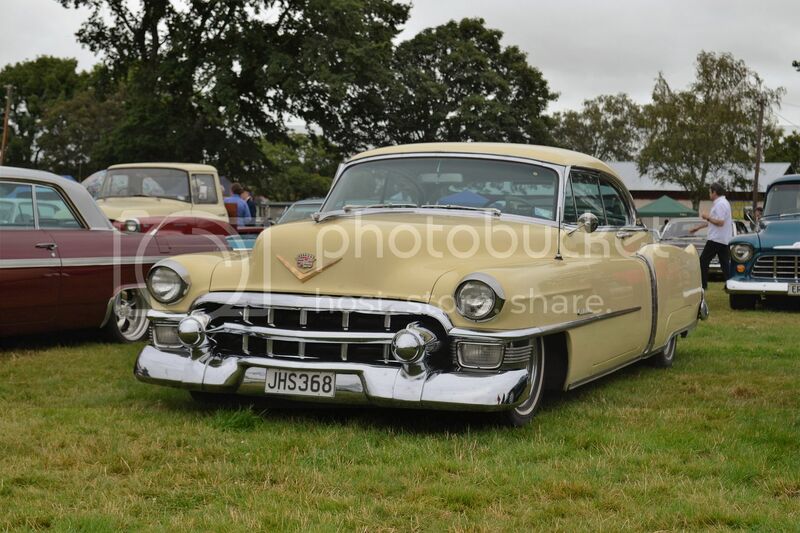 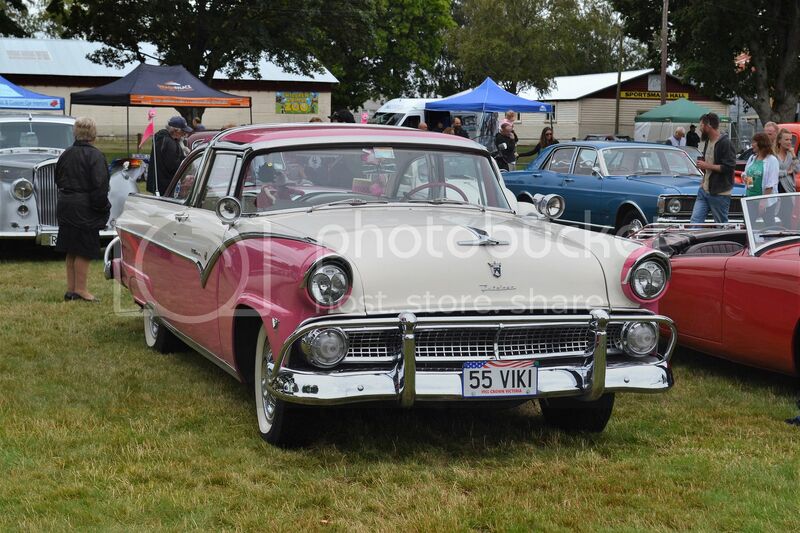 '55 Ford Crown Victoria was wearing many extras. 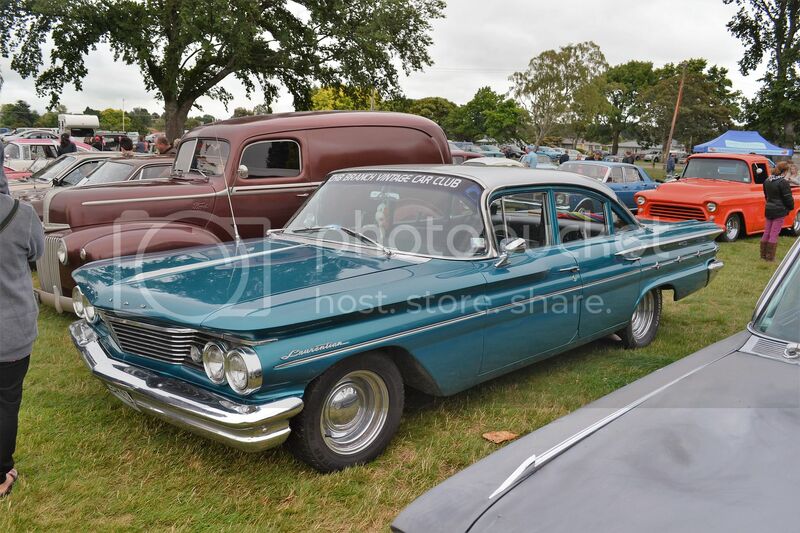 1960 Pontiac Laurentian was another RHD 4 door. 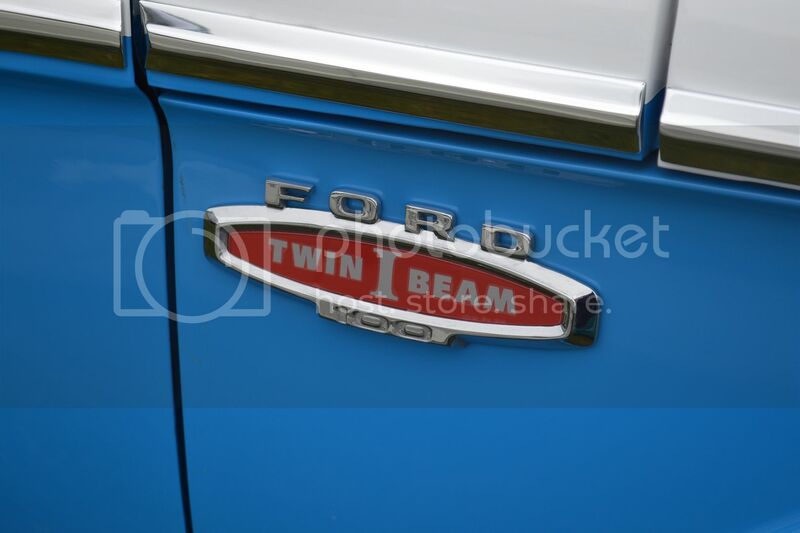 .....Twin I Beam front suspension. 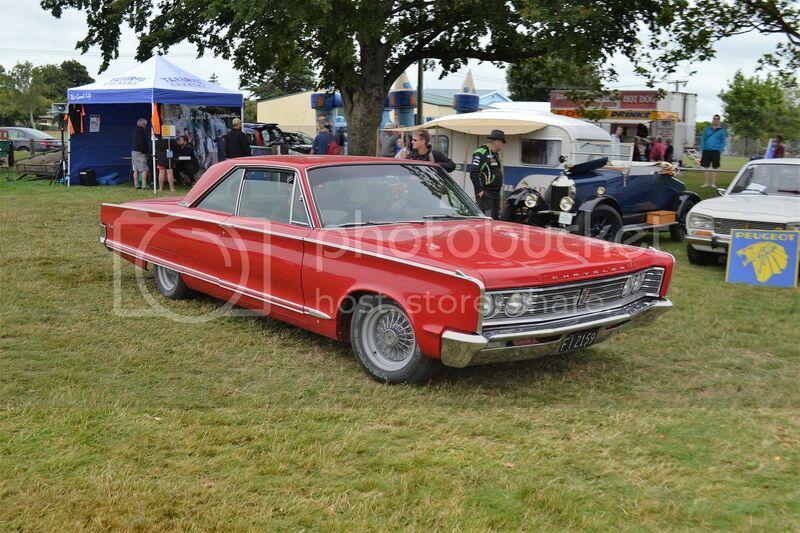 Which was an independent system using two overlapping front axles. 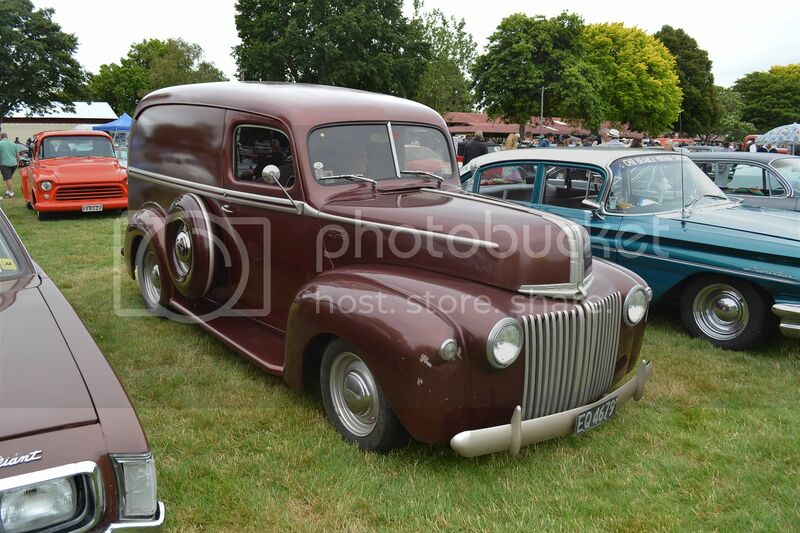 The axle for the LH front wheel passed across the vehicle and pivoted off the RH chassis rail and vice versa for the RH wheel. 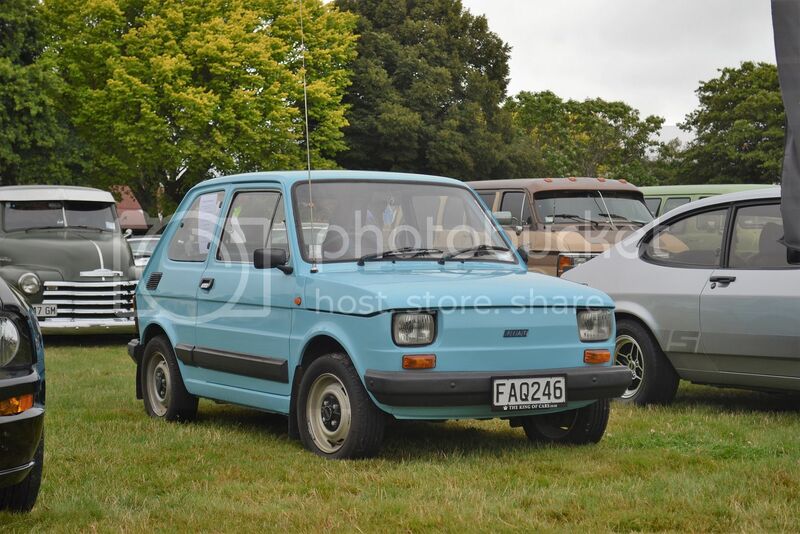 1978 Fiat 126 was a replacement for the popular 500 with its 652 cc in line air-cooled twin. 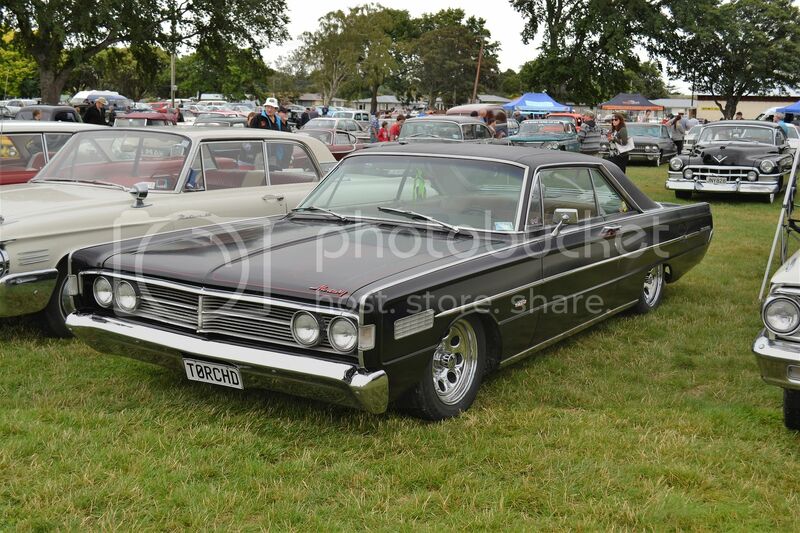 Great to see one of these being preserved..
1966 Chrysler Newport waffles in to find a park. 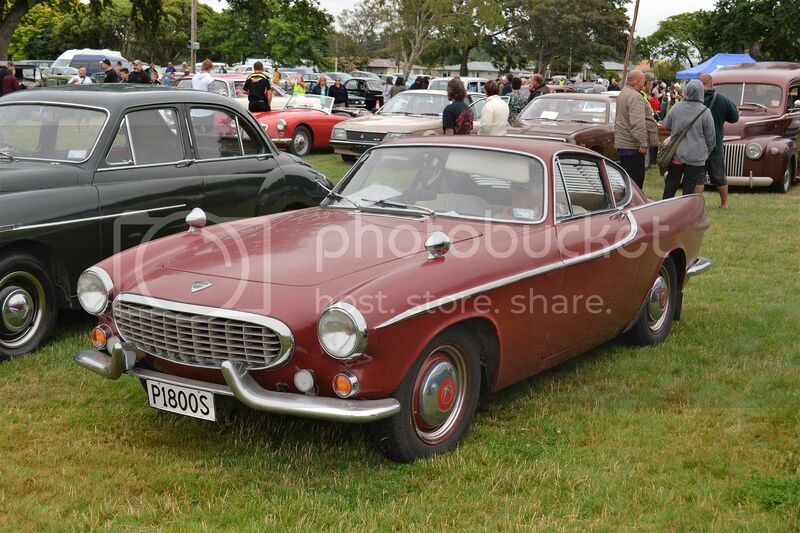 Volvo P1800 I always thought was quite a appealing style for its era. 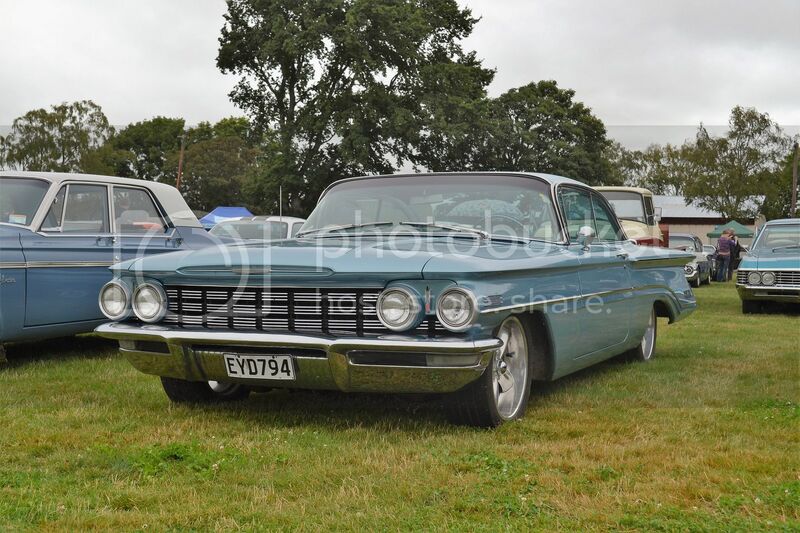 Production for this model began in 1963 and quickly gained a reputation for reliability, particularly on the US market.